We don't design for refugees, we design with refugees. Refugees’ voices lead the co-creation process. Our three-phase approach to Operation 'Farms Not Arms' is centered around refugees' needs and brings together a diverse array of perspectives to design solutions. 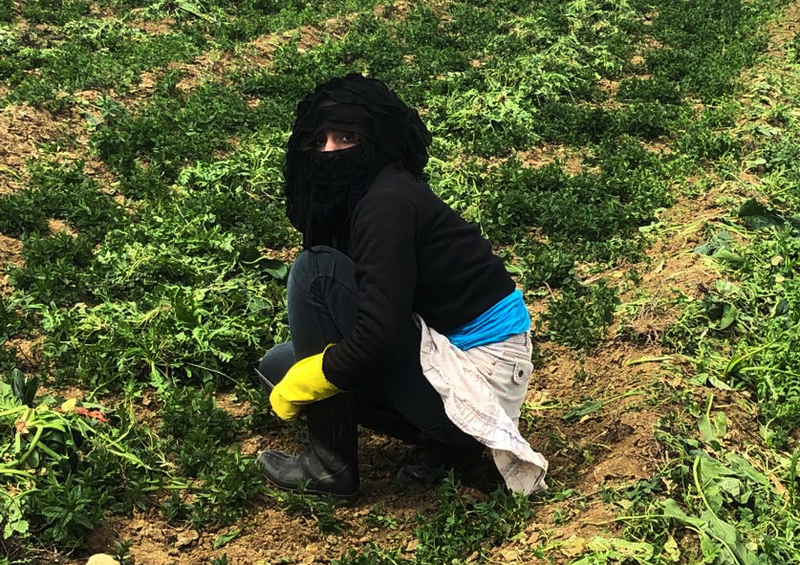 On May 26, 2018, we invited a group of Syrian refugees in the Bekaa valley to participate in a design sprint to help better understand their agricultural experiences, food challenges and needs. They identified relevant stakeholders, interviewed community members in nearby refugee camps, and documented their challenges. Halfway through, we all sat down for an iftar meal to break the Ramadan fast together. Afterwards, participants made sense of their experiences by generating insights, themes, and opportunities. From this, the group defined four focus areas to ideate on for potential solutions. On August 18, 2018, ‘Farms Not Arms’ will host a group of multidisciplinary specialists for a day-long design sprint to build upon the learnings from the refugee design sprint. Participants will engage with the design challenge by answering the question, “How might we co-design a proto-farm where refugees achieve food self-sufficiency, apply sustainable practices, and utilize modern agricultural techniques?” They will participate in interactive ideation with refugee community members in the Bekaa Valley and build preliminary solutions. Join us to contribute and amplify your impact! After the New York design sprint, ‘Farms Not Arms’ will test out and synthesize different solutions and move forward with a pilot. We will secure a piece of land and together we will roll out the first Farms Not Arms project by end of 2018. Stay tuned!